Treat your family to a Easter they’ll never forget by taking advantage of some of our Early Booking Offer skiing deals in the French Pyrenees. We have some top ski holiday offers in a variety of resorts, so we are sure to be able to find your family a ski holiday to suit your needs. So whether it’s ski-in/ski-out, luxury, snow-sure, value for money, family friendly, traditional resorts or good après-ski that you are looking for, then look no further! If you want to book one of our great Easter Skiing special offers then don’t delay, call us today on 0844 576 0176. Please keep in mind that many popular residences book up early for Easter ski holidays (26/03 & 02/04) for ski apartments, ski chalets and ski hotels. Prices quoted for our self-catering Easter ski holidays are per apartment (irrespective of number of guests). No under-occupancy supplements. Inclusive of a return Eurotunnel crossing with free Flexiplus upgrade but accommodation-only is also possible. 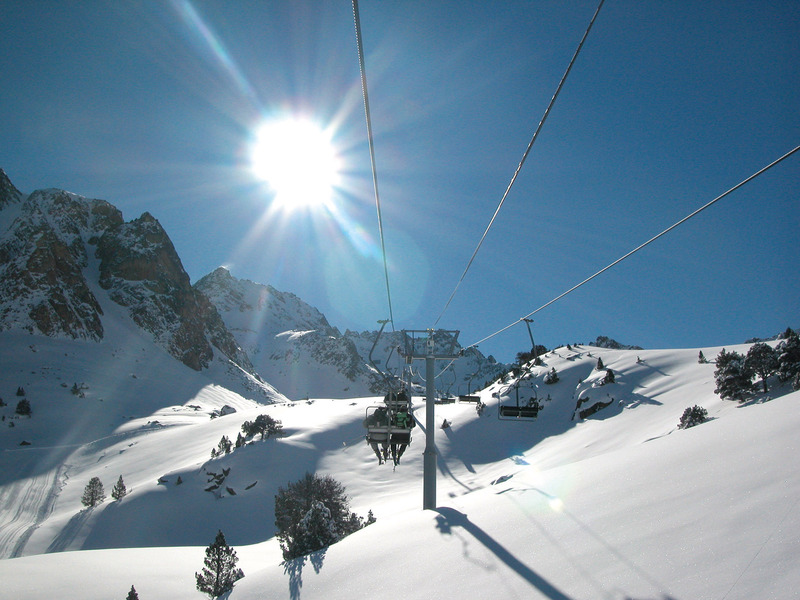 We are open to book your Easter ski holiday Monday – Friday 9am - 6pm (7pm Sept-Mar) + Sat 10am – 4pm or email reservations@pyreneescollection.co.uk. Please contact us for further information on Easter ski breaks with our Easter ski deals.